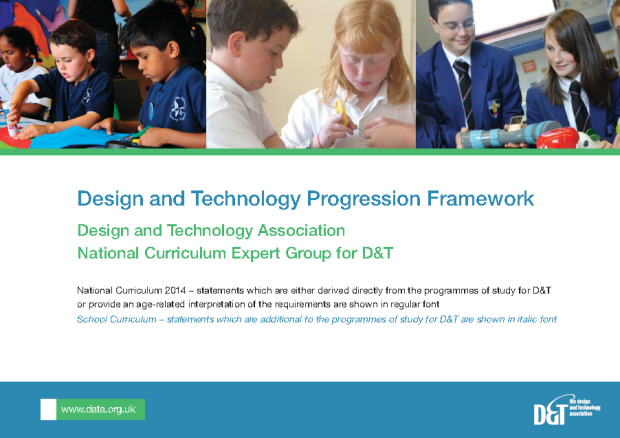 The Progression Framework has been developed by the Design and Technology Association in collaboration with the National Curriculum Expert Group for Design and Technology. 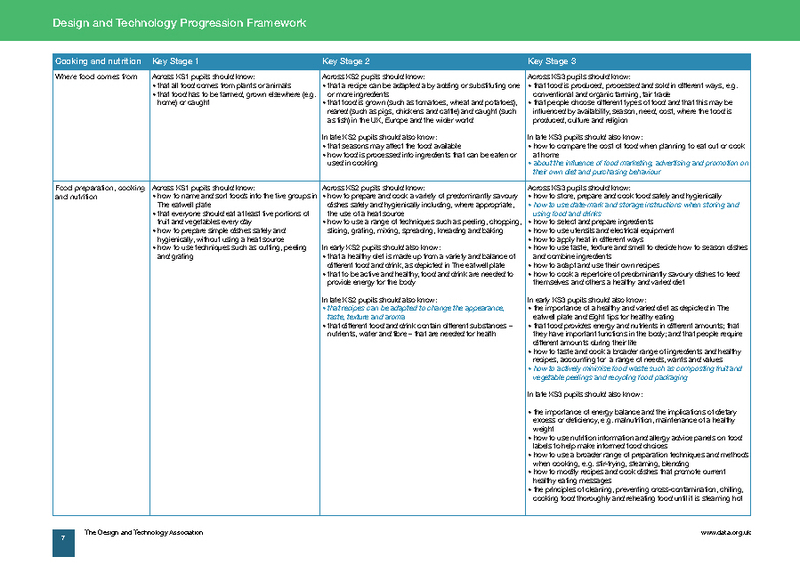 It comes in two versions here: the framework covering Key Stages 1 to 3, and a separate file: the Primary Progression Framework, covering Key Stages 1 and 2 to match the Association’s Projects on a Page scheme of work. 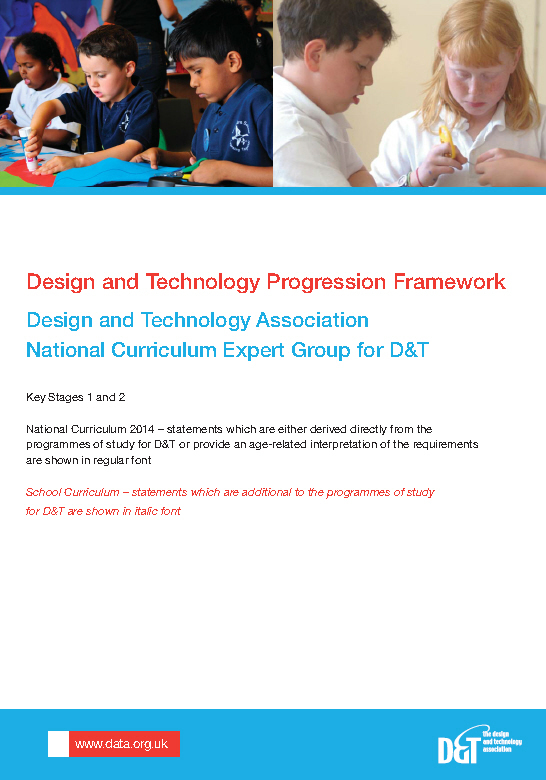 The file includes a guidance document to help teachers understand and implement the framework and explain the progression steps for pupils’ knowledge, understanding and skills. The aim is to help you plan activities which build on pupils’ previous learning and ensure an appropriate level of challenge.